Porto’s Bakery was born out of Rosa Porto's love for sharing her wonderful cakes and pastries with friends and family. Rosa was born on the island of Cuba where she grew up surrounded by the smell of sweet creations made from recipes brought by her mother, who was originally from the Galicia region of Spain. For young Rosa, the kitchen which was always filled with the scents of cinnamon, sugar, and vanilla, was her favorite place to be. 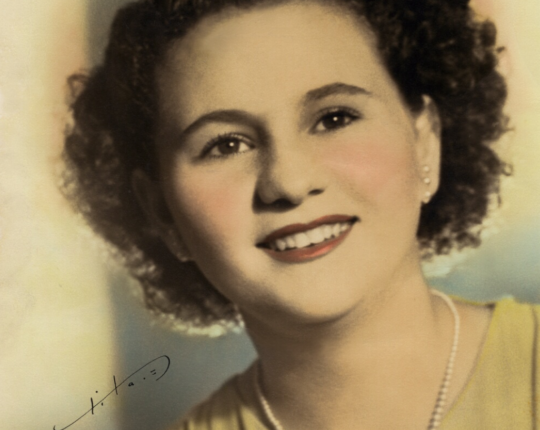 Many years later, Rosa‘s life took an unexpected turn when her beloved Cuba suddenly fell victim to communism. The Porto’s made the difficult decision to leave Cuba and as a result, Rosa Porto was immediately fired from her job and Raul Porto Sr. was taken to a labor camp. Out of a job, Rosa relied on her baking skills and began selling cakes out of her house for her neighbors and friends to support her family. Meanwhile, she unknowingly began to build up a great reputation and a loyal customer base. Eventually, the Porto family was granted permission to emigrate to the United States where the next chapter of their family story began. When Rosa and her family arrived in California, they had only the clothes on their backs, Raul Sr.’s strong work ethic, Rosa’s exceptional baking skills, and a dream for a better life. Soon after, Rosa began baking and selling cakes to friends and family that had heard of her fabulous cakes back in Cuba. Within a couple of years, it was not uncommon to see a line of customers picking up cakes from Rosa’s small home. 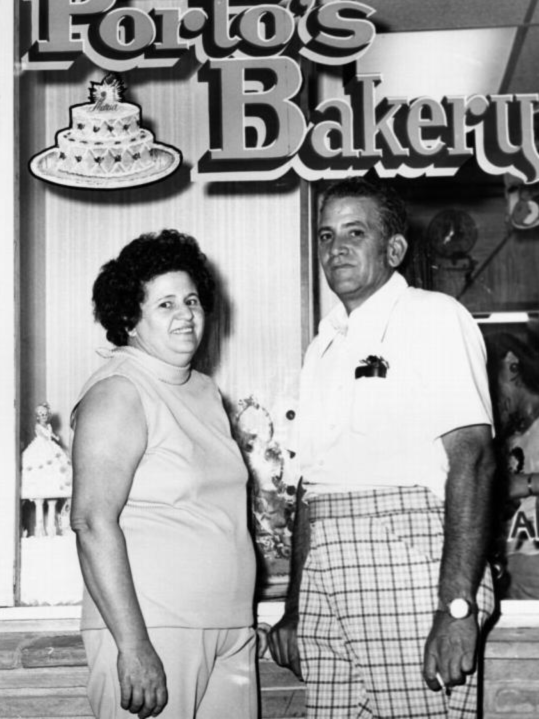 In 1976, Rosa opened her first official storefront, Porto’s Bakery on Sunset Boulevard in Echo Park, California. Raul Sr. would help out when not working at another local bakery, and after several years, he was able to join Rosa to continue to grow the business. number one ingredient in everything we do. Rosa’s three children, Beatriz, Raul Jr., and Margarita helped out at the bakery after school and on weekends. They witnessed their mother’s passion for baking and cooking firsthand, which inspired them to carry on their mother’s legacy. After graduating from college, the siblings took on larger roles within the business. Rosa’s Cuban cakes and pastries were soon accompanied by our signature Cheese Rolls™, Refugiados™ (Guava and Cheese Strudels), and our famous Potato Ball™, among many other international sweets and savory items. 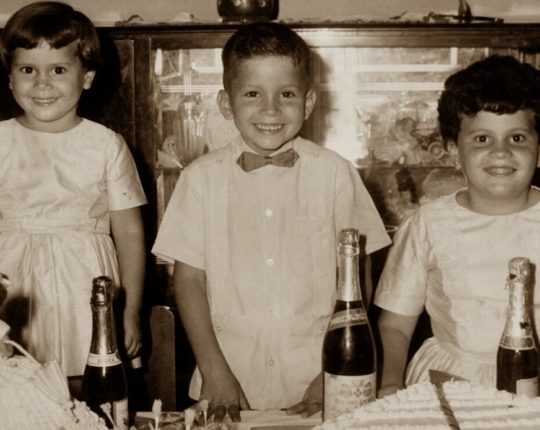 Rosa and Raul Sr. are now retired, but their three kids and grandchildren work alongside a talented team of chefs to carry on the Porto’s tradition. Porto's has gradually grown into four existing locations in Glendale, Burbank, Downey, and Buena Park, with a fifth location in West Covina on the way. In 2016 Porto’s took the number one spot on “Yelp’s Top 100 Places to Eat in the US.” Rosa’s recipes and high standards continue to be carried on by her family, reflective of her motto “quality is the number one ingredient in everything we do”. Come visit our bakery and you will experience home baking at its best!